Parkway Florist in Pittsburgh, Pa is your best local Pittsburgh flower shop! Trust us to send the very best!! A real local florist is your best friend when you need to send flowers...Always Full Value and Personal Service! A real local florist is your best friend when you need to send flowers...Always Full Value and Personal Service!! 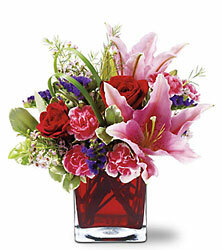 Parkway Florist is a leading local florist delivering to Pittsburgh, Pa zip codes and surrounding areas. 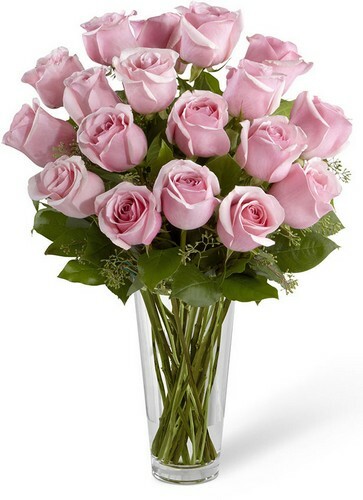 For beautiful flower arrangements and gifts in the Pittsburgh, Pa. area, order from Parkway Florist, an independent, family owned and operated local flower shop, committed to creating beautiful and unique floral gifts for any special occasion. Since 1982, Parkway Florist has been providing the very best in beautiful fresh flowers, unique flower arrangements, contemporary floral designs and same - day local delivery in and around the Pittsburgh area as well as nationwide delivery through our florist network. We invite you to visit Parkway Florist's flower shop to see the most beautiful flower arrangements and floral gifts available in the Pittsburgh area. If you are crunched for time our professional staff can assist you by phone or on-line and help you to find the perfect flower gift, no matter what the occasion, at a price you can afford. 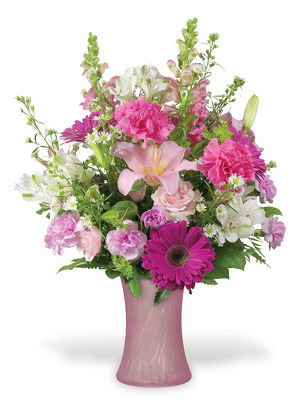 Make the right impression with fresh flowers from Parkway Florist! Find the perfect gift for any occasion or holiday -- from Valentine's Day, Easter, Christmas, Thanksgiving, Mother's Day or romantic anniversary flowers, birthday flowers or thoughtful sympathy or get well flowers. 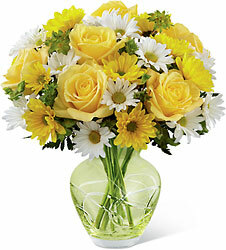 Trust Parkway Florist for the freshest and most beautiful bouquets to fit any price range. We have the perfect flowers for any occasion. 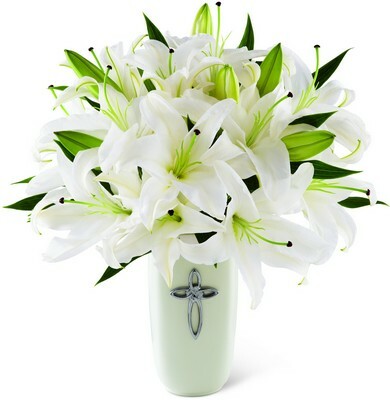 Whether you need romantic flowers to celebrate your anniversary, flowers to congratulate a recent graduate, cheerful get well soon flowers to bring joy to a sick friend, funeral flowers to extend sympathy to those who are grieving, or birthday flowers to celebrate a life -- we can help!! We can create custom flower bouquets to mark a special occasion. We also can provide flowers for professional business and marketing needs. 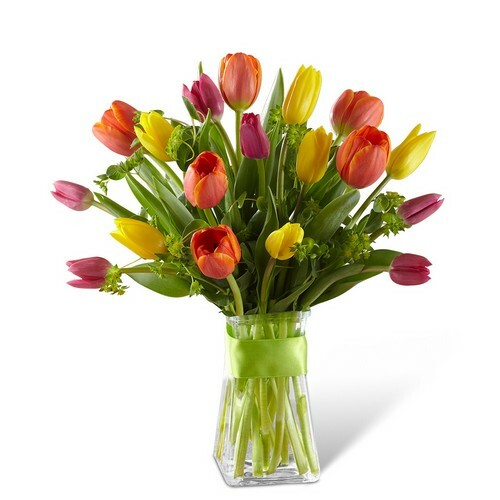 With gifts from Parkway Florist, Purchasing fresh flowers has never been easier. 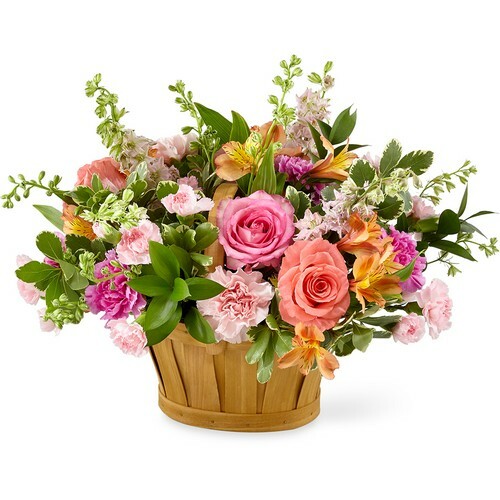 We offer beautiful flower arrangements for all occasions, including flowers for Birthdays, Flowers for Weddings, flowers for Proms and Graduation, Sympathy and Funeral flowers, Get Well Soon flowers, "Just Because" flowers, and flowers, plants and gift baskets for every holiday. We will make and deliver a beautiful floral gift that is guaranteed to please. Fresh flowers from Parkway Florist will help you make the right impression! 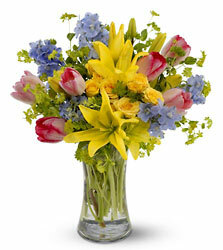 Whom do you trust to deliver beautiful, quality flowers, artfully arranged and delivered on time? Shop Local!! 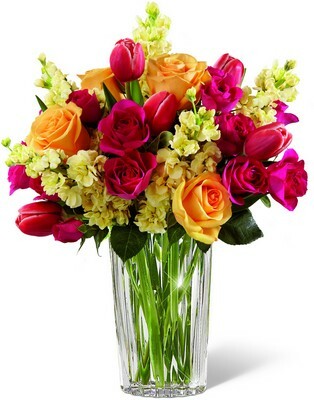 You can always trust Parkway Florist to deliver nothing but the freshest bouquets of beautiful flowers, perfectly arranged, and delivered on time. Your gift will be handled with the special care, delicacy and respect that it deserves.......and it will not be a DIY "some assembly required" kit!! 15220, 15014, 15017, 15024, 15030, 15034, 15035, 15051, 15068, 15071, 15090, 15101, 15102, 15104, 15106, 15108, 15110, 15112, 15116, 15120, 15122, 15126, 15127, 15129, 15131, 15132, 15136, 15137, 15139, 15140, 15142, 15144, 15145, 15146, 15147, 15148, 15201, 15202, 15203, 15204, 15205, 15206, 15207, 15208, 15209, 15210, 15211, 15212, 15213, 15214, 15215, 15216, 15217, 15218, 15219, 15221, 15222, 15223, 15224, 15225, 15226, 15227, 15228, 15229, 15232, 15233, 15234, 15235, 15236, 15237, 15238, 15239, 15241, 15243, 15275, 15276, 15355. Parkway Florist specializes in: Birthday Flowers, Sympathy Flowers, Get Well Flowers, Prom Flowers, Spring Flowers, Wedding Flowers, Professional Gifts, Roses, Hydrangeas, Lilies, Stargazer Lilies, Gerber Daisies, Wildflowers, Loose Cut Flowers and Gift Arrangements, Fresh Flowers, Prom Corsages, Vase Arrangements, Tropicals, Red Roses, European/Dishgarden Planters, Plants, Contemporary Arrangements, High-style Arrangements, Weddings, Parties, Special Event Flowers, Funeral Designs, Gourmet Fruit and Snack Baskets, Gift Baskets, Christmas Flowers, Mother's Day Flowers, Passover Flowers, Valentine's Day Flowers, Valentine's Day Roses, Christmas Centerpieces, and Hanukkah Gifts. ALLEGHENY GENERAL HOSPITAL, WEST PENN HOSPITAL, CHILDRENS HOSPITAL, KINDRED HOSPITAL, MARION MANOR NURSING HOME, MANOR CARE-GREENTREE AND MANY OTHERS.